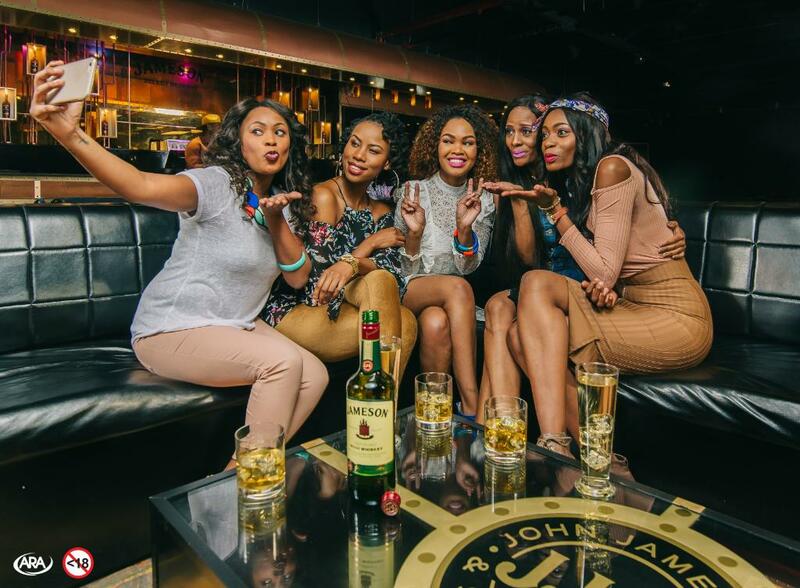 Jameson Zambia, alcohol a group 1 carcinogenic drug. #hide&deceive. The key to a compelling photo is a compelling subject. Previous PostPrevious Haize Erramún (@brisadelmar14) • Absolut shots by Pernod Ricard. Next PostNext Jameson targeting mother with her new baby.